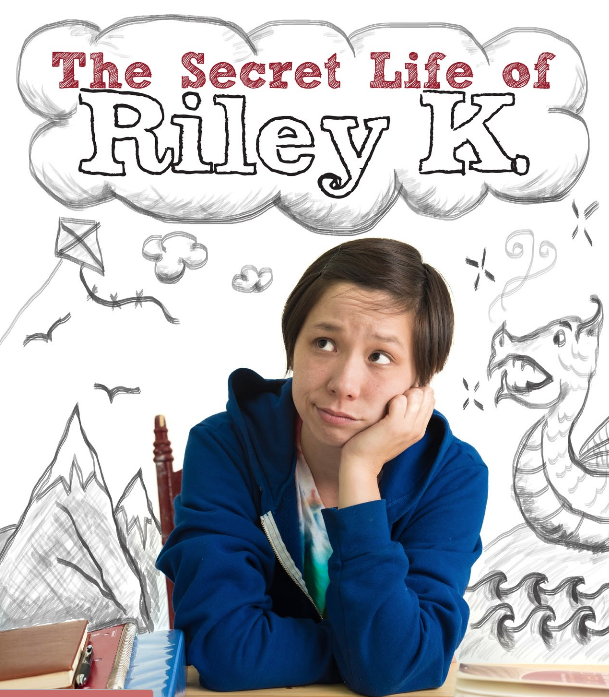 Pine Grove is excited to invite our Junior and Intermediate students to Education Arts Canada's brand new performance, The Secret Life of Riley K, right in our very own gymnasium on Wednesday, February 28th, 2018. "12 year-old Riley K, is a clever, ambitious girl who strives for a perfect life. But the prospect of giving a big speech leads to a perfect mess! She is surprised to learn that her sick stomach was not the flu, but anxiety. Riley discovers she isn’t alone with these challenges and that help is nearby." "This beautifully-produced, curriculum-integrated show, stimulates real discussion and learning amongst students. The Secret Life of Riley K was created by Juno award-winning musical writers, Judy and David Gershon, and by Canadian director and playwright, Ali Joy Richardson, along with guidance from a team of mental health specialists. It was all made possible with the assistance of the Ontario Trillium Foundation." The cost of the performance is $3.50. Please pay online using School Cash Online. More information can be found on the Education Arts Canada website.